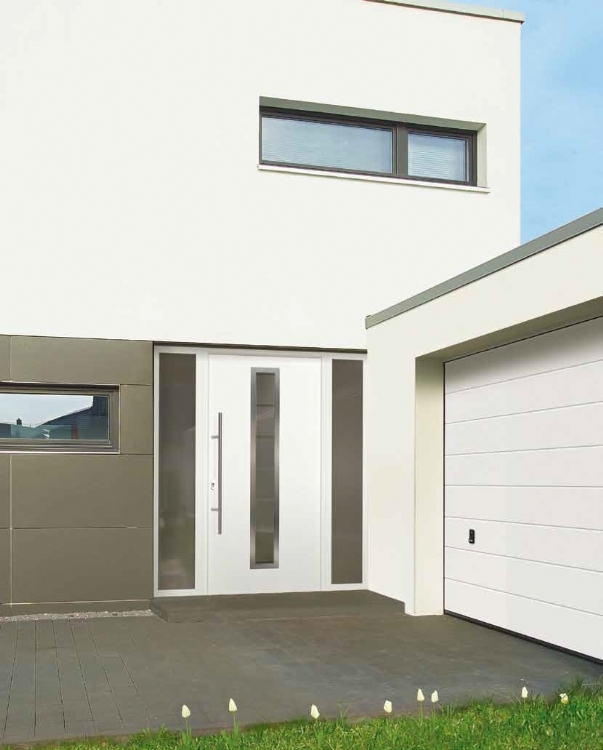 ABi Garage Doors Rotherham are experts when it comes to installing entrance doors. 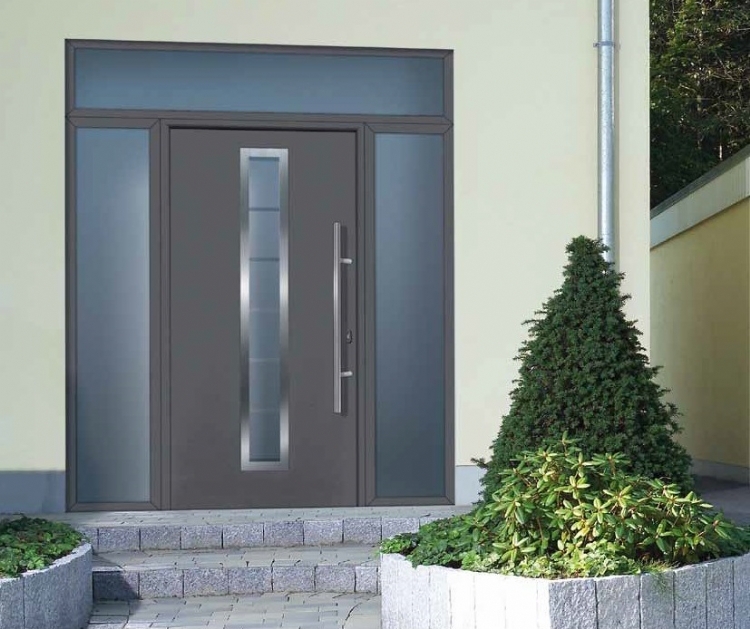 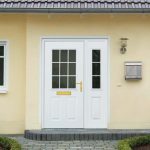 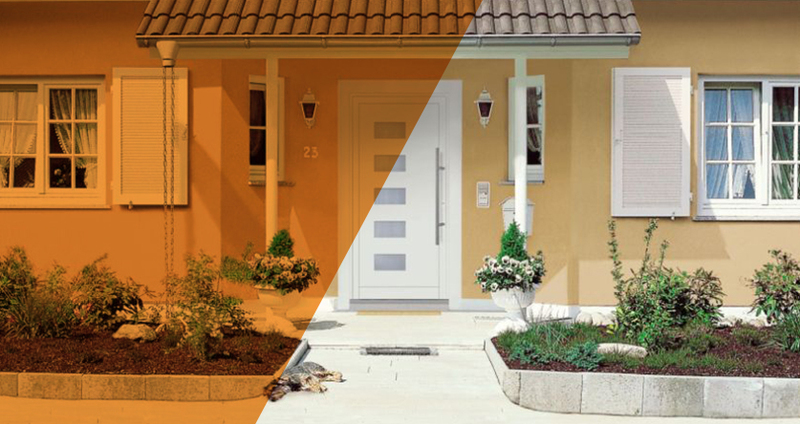 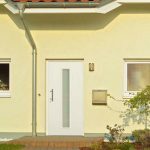 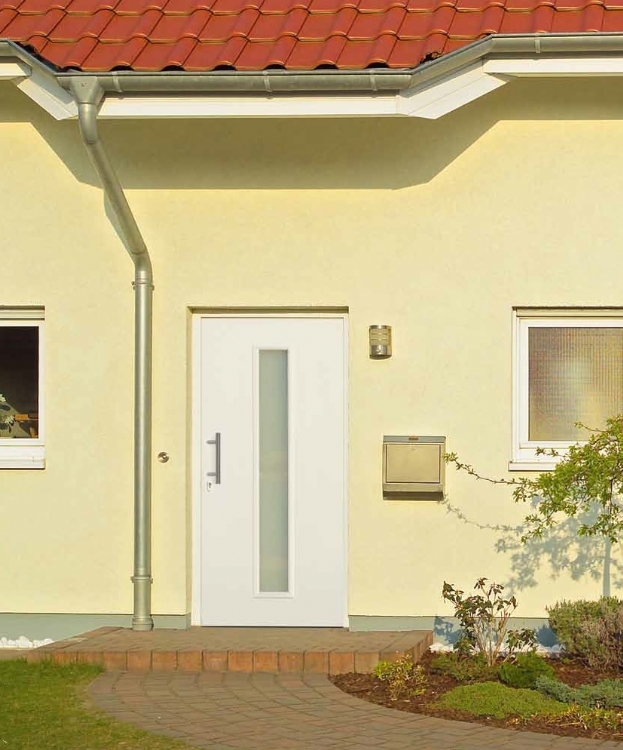 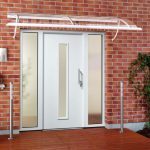 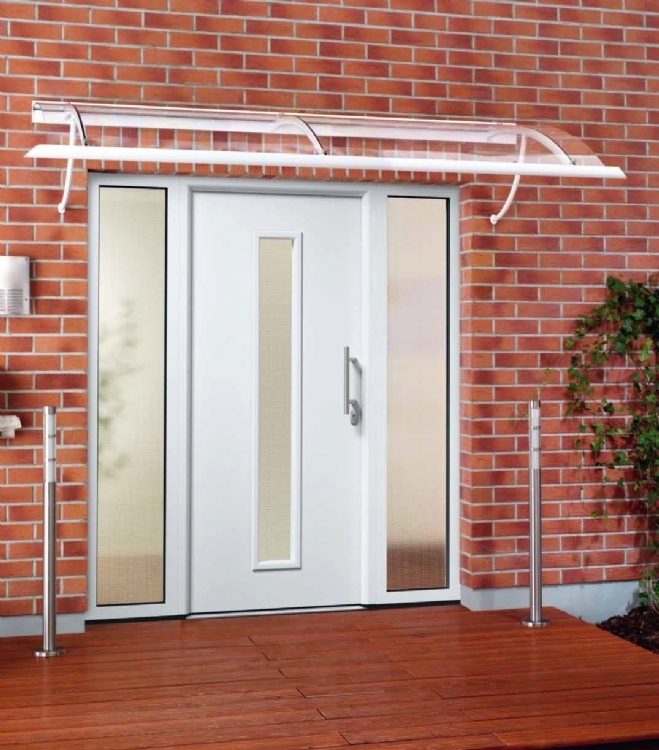 As a partner of leading German firm Hormann, we are able to supply a wide range of aluminium and steel front doors. 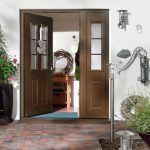 There are modern as well as more traditional designs in the collection and all are fitted with multi-point locking as standard. 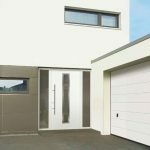 At ABi Garage Doors Rotherham we have a range of front and entrance doors to suit your individual needs. 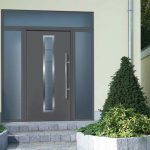 These come in a variety of colours with matching features as well as a number of different glazing options. 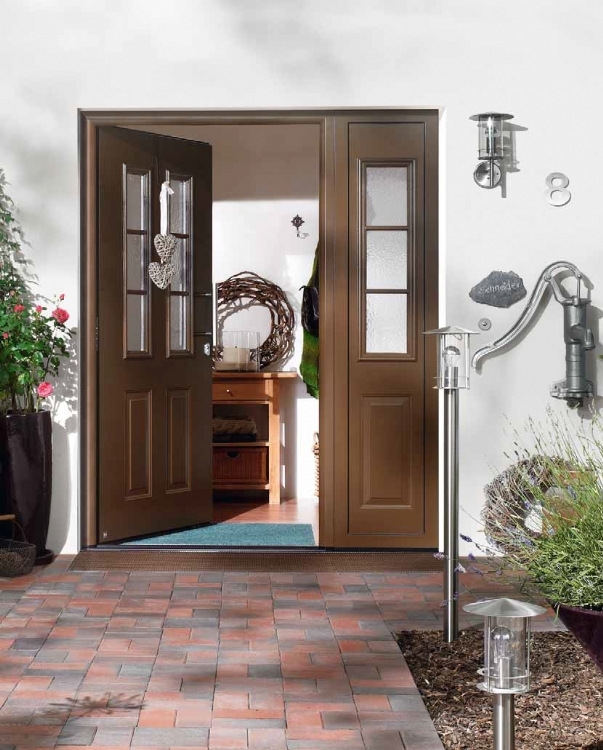 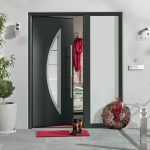 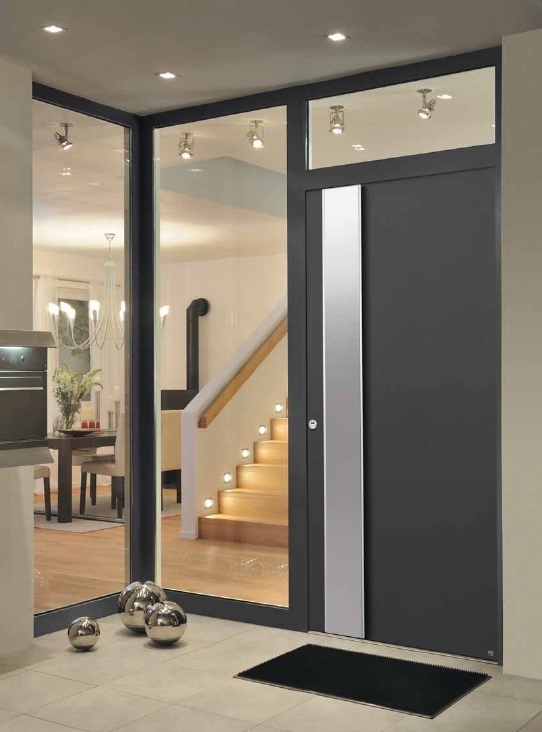 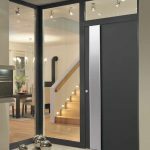 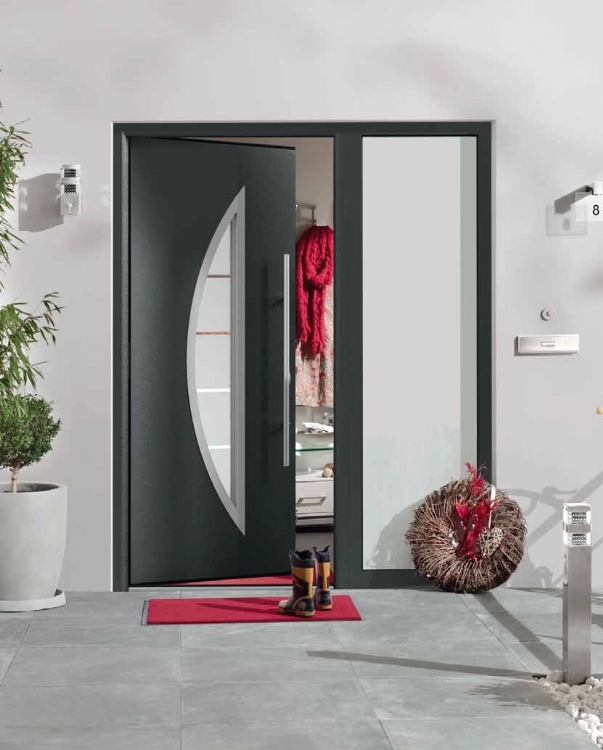 This means that no matter what you require in terms of shade or style we have the perfect Hormann door for you. 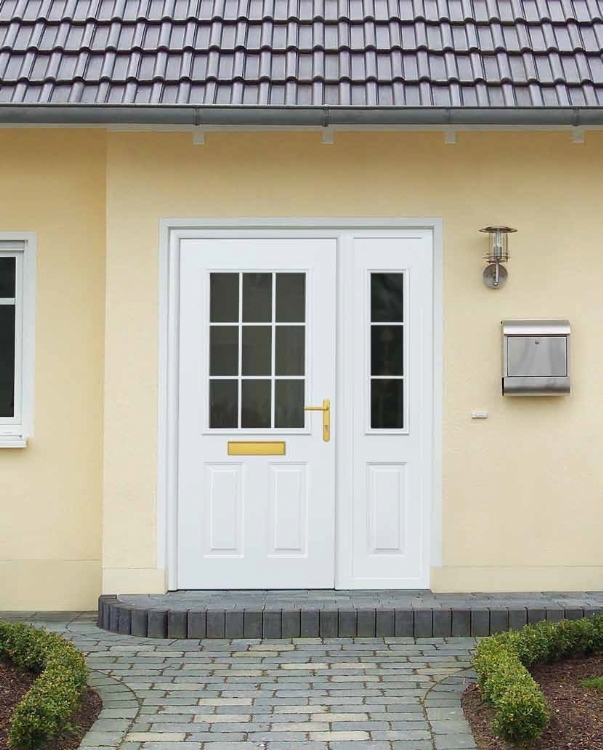 To find out more about the range of front doors that we offer give us a call on 01709 318722.